Bharti Airtel, the country’s leading telco, has inked a definitive agreement with Aircel to acquire the latter’s 4G spectrum in eight circles for Rs 3500 crore through a spectrum trading deal, a move aimed at countering the anticipated onslaught from Mukesh Ambani-owned Reliance Jio, which is likely to launch commercial services soon. The eight circles where Airtel has acquired Aircel’s 4G spectrum are Tamil Nadu (including Chennai), Bihar, Jammu & Kashmir, West Bengal, Assam, North East, Andhra Pradesh and Orissa. If the deal goes through, Airtel will become a pan-India 4G operator like Reliance Jio. “Bharti Airtel and its subsidiary, Bharti Hexacom have entered into a definitive agreements with Aircel Ltd and its subsidiaries Dishnet Wireless Ltd and Aircel Cellular Ltd to acquire rights to use 20 MHz of 2300 Band 4G spectrum for eight circles for an aggregate consideration of Rs 3500 crore,” Airtel said in a statement. 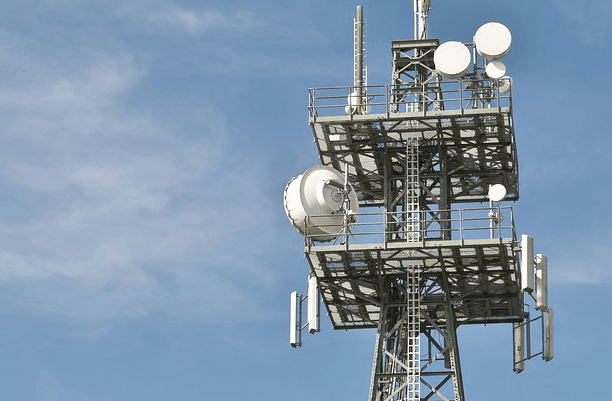 The telco said that the closing of the transaction is subject to satisfaction of the standard conditions (including conditions stated in the spectrum trading guidelines), as are normal to such transactions. Last month, the Sunil Mittal-led telco had acquired Videocon’s 4G spectrum in the 1800 Mhz band in six circles for Rs 4,428 crore, also through a bandwidth trading deal. More spectrum holding helps a telco increase their bandwidth and as a result provide better services to more consumers.